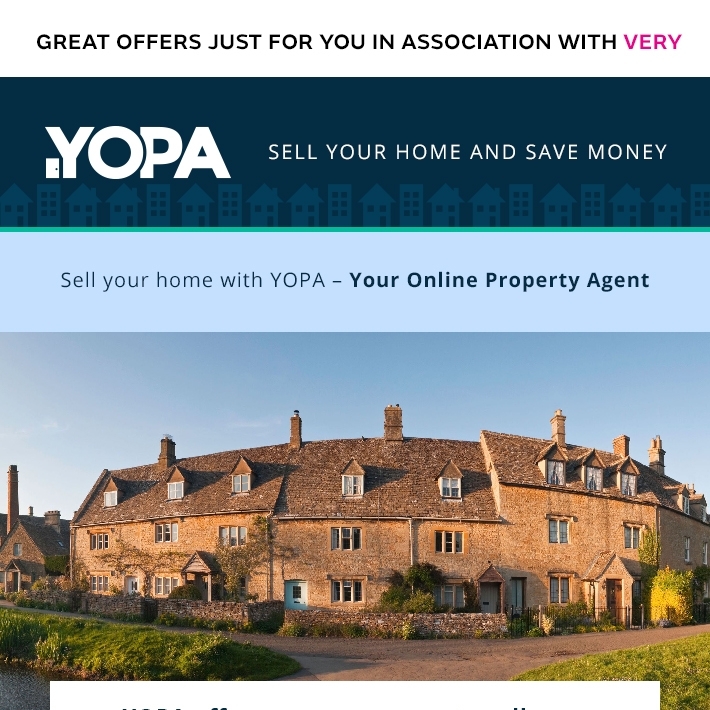 YOPA is an online estate agent covering the whole of the UK. Now an established distrupter to the traditional high street market, it offers an end to end service from property listing through to exchange and completion that's up to ten times cheaper. The YOPA team was newly established with a skeleton staff, wireframes and a closed beta site when I joined the team. I worked with the developers and designer to build logic and coherence into the site structure and user journeys before writing the copy for everything from the headline messaging to the property listing questionnaires. I also took on a wider role working with a designer to put together a series of commercial mailouts, billboard adverts and site takeovers ready for YOPA's big launch. Please note, the current version of the YOPA site has changed a lot since I worked on it, so much of the copy is not mine!